always rooney: Vacation is Bliss. I've been away from home for twelve days on a family vacation. We head back home tomorrow and even though I can't wait to get back into the routine of life, decorate my new room and start new things I can't help but want to stay where there are no worries. We started off the trip in Florida going to Disney World and finished off with a few days at the beach in Alabama where I grew up. 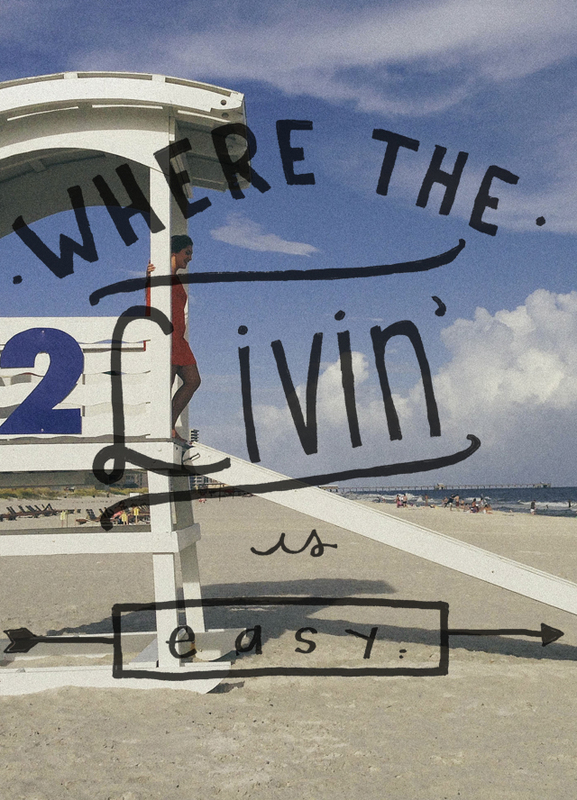 The livin' is easy here, its comfortable and there is a reason it is called a vacation. I've had my time of rest to finish up the summer and I'm inspired to go home and start creating new things. Isn't is just! A wonderful way to recharge. Love the editing on the photo! Glad you had a nice time!